Hawaiʻi Public Radio announced today that its Board of Directors has selected José A. Fajardo, a Florida-based public media executive with more than 30 years of industry experience, as the organization’s new president and general manager. He will succeed Michael Titterton, the station’s current and longest-serving president and general manager, who will exit the post on June 30, 2016. Fajardo will begin at HPR full-time on May 16, and make an earlier appearance during the station’s April on-air fund drive. The national search was facilitated by Livingston Associates, a Baltimore-based firm specializing in executive searches for public media organizations. 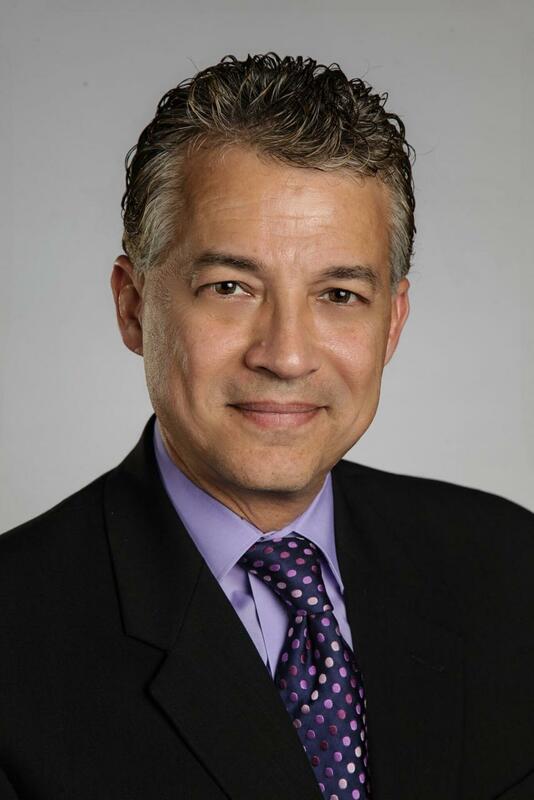 Fajardo (pronounced “fuh-HAR-doe”) recently served as Executive Vice President for the Orlando Regional Chamber of Commerce, a role he held since August 2013. Prior to his role at the Orlando Chamber, he served as President & CEO for WMFE-TV/FM, the member-supported public broadcasting stations for Central Florida. During his 16 years with WMFE, he led the activations of WMFE-TV Digital Channel 24 and of 90.7 WMFE-FM’s HD Radio transmitter, which provided two full-time radio streams of programming, and increased audiences for both stations. Additionally, Fajardo spearheaded two major changes at WMFE: the change of the radio programming format to an all-news format and the sale of WMFE-TV to the University of Central Florida. Fajardo's broadcast career started in Central Texas, where he worked for three years in commercial radio before joining KNCT-TV/FM, the public broadcasting stations located in Killeen, Texas. He served at KNCT in several roles, concluding as its general manager. Fajardo has been an active Board member on several local, state, and national Boards. He served as a director on the National Public Radio (NPR) Board of Directors twice, from 2000 - 2003 and again from 2007 - 2012. He also served on the Board of the Association of Public Television Stations. He was a member of the Florida Public Broadcasting Board and was the chair from 2007-09. Fajardo also served on the Boards of Tiger Bay Club of Central Florida, Valencia College Foundation, Goodwill Industries of Central Florida, Central Florida Community Arts, City Year Orlando, and the Orlando Ballet. In 2005, Fajardo was presented with the Hispanic Chamber of Commerce & Hispanic Business Initiative Fund Don Quijote Professional of the Year Award. In 2009 Ahora Orlando magazine named Fajardo one of the 25 most influential local Hispanic community leaders. Fajardo is a native of Puerto Rico. In May 2010, he received an MBA from the Crummer Graduate School of Business at Rollins College.